Martin Harley is a well renowned blues guitarist and singer. 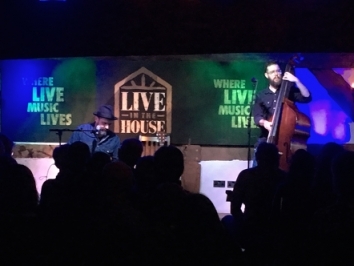 Last night was his third time playing for the Live in the House crowd, but this time he was accompanied by an awesome double bass player, Daniel Kimbro. You know when you hear a band and think to yourself 'why haven't I ever heard them before? I should have done', you know, because they're awesome and you can't believe you've survived this long without them? That is what we thought about Wille & The Bandits last night. Nine Below Zero are a British blues band, who formed in the late 70s. They became well known throughout the UK and Europe, with a culit-like following that peaked during the 1980s. We always like to help people put on memorable events. So when we were approached to help make a student house party bounce the night away, we were only to happy to get involved! 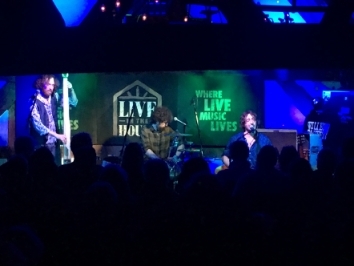 Last night was the first Live in the House gig of 2018. 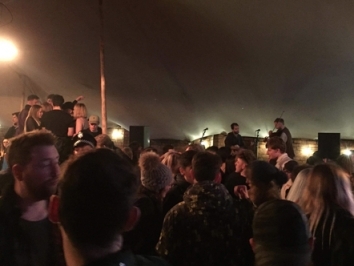 The packed Henry Tudor House venue was buzzing for the return of Ross Wilson aka Blue Rose Code. The Beaverworks in Leeds was the venue for "Circus of the Lost", run by Boombox Leeds. The event was a multi-room, mostly, dance music night. For this event we provided the sound systems and engineering duties for the outdoor circus performance area.